Liverpool face Wolves in the FA Cup this weekend as Jurgen Klopp’s side look to put their EFL Cup defeat to Southampton midweek behind them. Liverpool were one step away from Wembley, but a late goal from Shane Long put the final nail in their coffin and saw them fall at the final hurdle. It was a bitter blow for Klopp’s men, but they have a chance to redeem themselves this weekend. They host Wolves, who find themselves 18th in England’s second tier after winning just four of their past then league games. Liverpool have four players on their injury table at the current time, as per Physioroom. 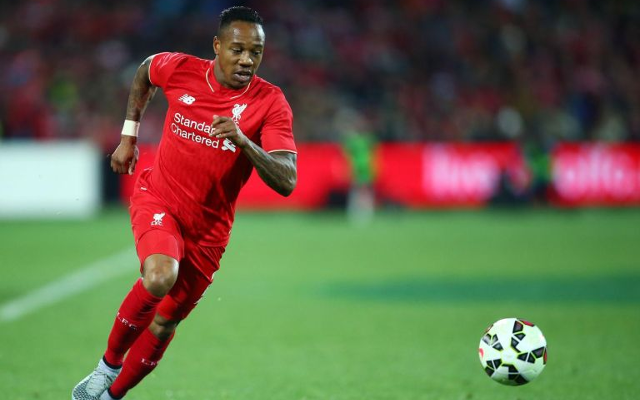 Nathaniel Clyne is listed as a doubt with a rib injury, and Klopp could see this as an ideal opportunity for him to rest up and get back to 100% fitness. Marko Grujic, Adam Bogdan and Danny Ings are all also expected to miss out.